The remake, a Hollywood staple that’s so frequent at this point it might as well be its own genre. Some are worth it, presenting a good idea in a new way that the original messed up, but most of the time it’s a waste of everyone’s time. Murder on the Orient Express is an odd case. It’s a story that’s been told many times and yet the idea of adapting it in a new way never seems like a terrible thought process. And with a stellar ensemble cast and a talented director, this remake may just be a good thing. A lavish trip through Europe quickly unfolds into a race against time to solve a murder aboard a train. Everyone's a suspect when Detective Hercule Poirot (Kenneth Branagh) arrives to interrogate all passengers and search for clues before the killer can strike again. 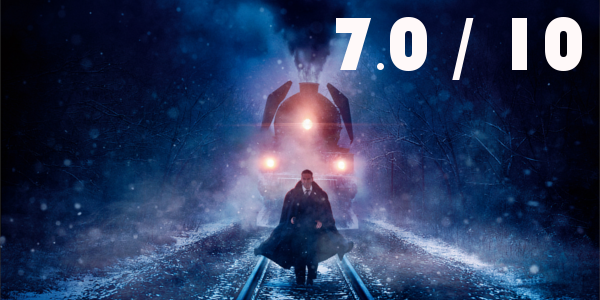 Murder on the Orient Express is certainly an older story. At about eighty-three years old, the story from Agatha Christie is appropriately adapted in a methodical, old-fashioned manner. The slower pace has moments where it drags but as a whole largely benefits the mystery of it all. Where the film does struggle, however, is with tone. While the film is bound to feature a few shifting tones, some of the lighter moments contrast quite a bit with the darker themes. The shifting tone is not the films biggest flaw though. 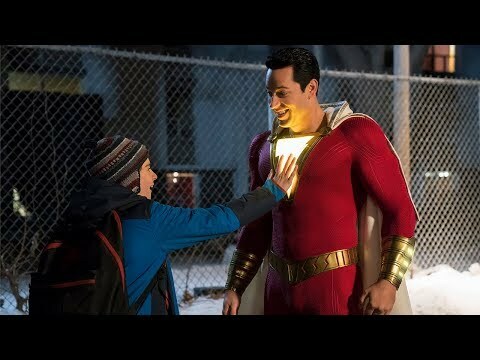 While every actor in the film delivers a good performance with the material they’re given, the characterization is so slim that every performance gets lost in the background. Every character winds up coming across as one-note and sort of useless outside of providing a bit of new information. The only performance really worth mentioning because of this is Branagh as Poirot. And truthfully, he delivers, giving one of the better interpretations of the character, but it’s all moot it seems when none of the other characters matter. Director Kenneth Branagh, despite whatever flaws the film has, knows how to create a beautiful film. The production and costume design are gorgeous for this period setting and old-fashion film. There are so few true mystery films these days that aren’t checking another genre box along the way, but Murder on the Orient Express is definitely a classic whodunit. Unfortunately, much of the mystery isn’t that tough to figure out, telegraphed from miles away and in the end not all that surprising even for those unfamiliar with the source material. Overall, Murder on the Orient Express is an entertaining mystery if nothing else, with an insanely under-utilized ensemble cast. The film is incredibly beautiful in terms of design but the slower pace definitely gets in the way of any momentum at times. 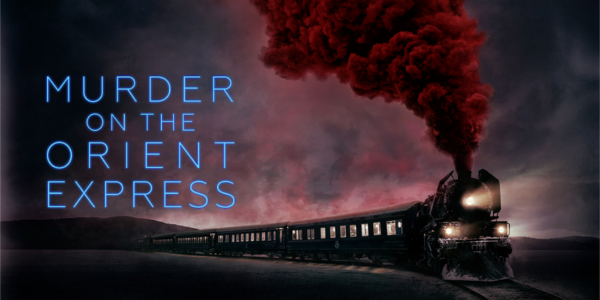 Murder on the Orient Express is definitely not a film that’s a must see by any means, but if you’re looking for a more relaxing theatrical experience, it’s at least worth a look. So what did you think of Murder on the Orient Express? Have you seen it? Are you interested in seeing it? Share, subscribe, comment below, and as always return to I Am Sam for weekly reviews and insight.